I've been searching for 5 days, but I can't figure out or find this type of door. I am sure it's from year 2000 upwards because I bought this from a mother whose child is all grown up, thank you for taking the time! The two left doors are 30223 - Door 1x5x7 1/2 Stockade and they appear in 11 sets. 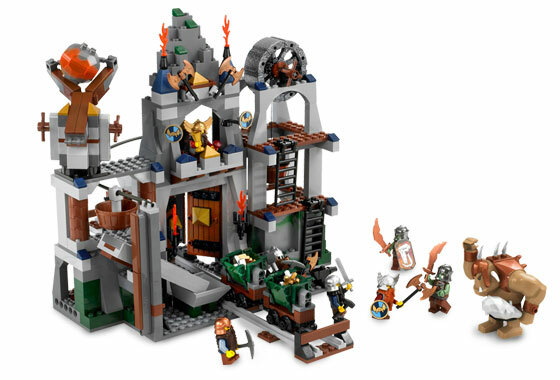 The middle one on your picture seems to be Reddish Brown, which is in only 1 set, 7036 - Dwarves' Mine, exactly decorated the way you have the door (with the pyramid shape in Pearl Gold on top). The left one is the same door in black; there are 5 sets with this door. 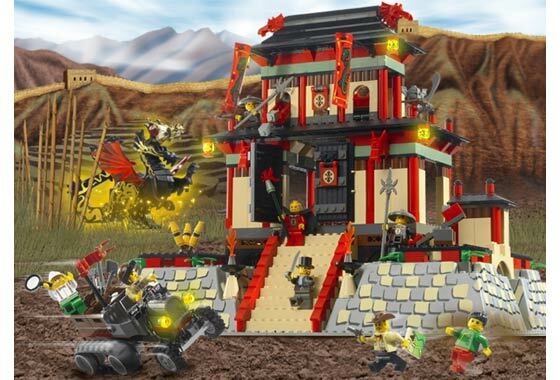 None of the doors visible on the pictures in Bricklink is exactly as you have it - so likely it was used by the previous owner in a MOC, unless it is one of the not-clearly-visible doors in 7419 - Dragon Fortress, which has 4 of these doors in the set (all other sets have 2). None of the sets that these doors contain the net, but out of the 46 sets with a 71155 - String, Net 10x10 square there is only one where the net is folded double and squeezed between the 1x4 plates on your picture. 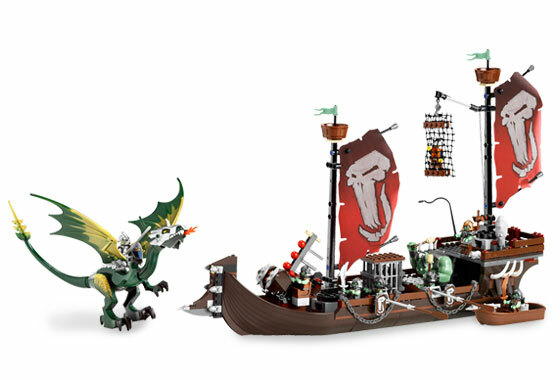 This particular set is 7048 - Troll Warship and you see the net being used in exactly the same way to trap a minifig, so my best bet is that this net comes from this set. 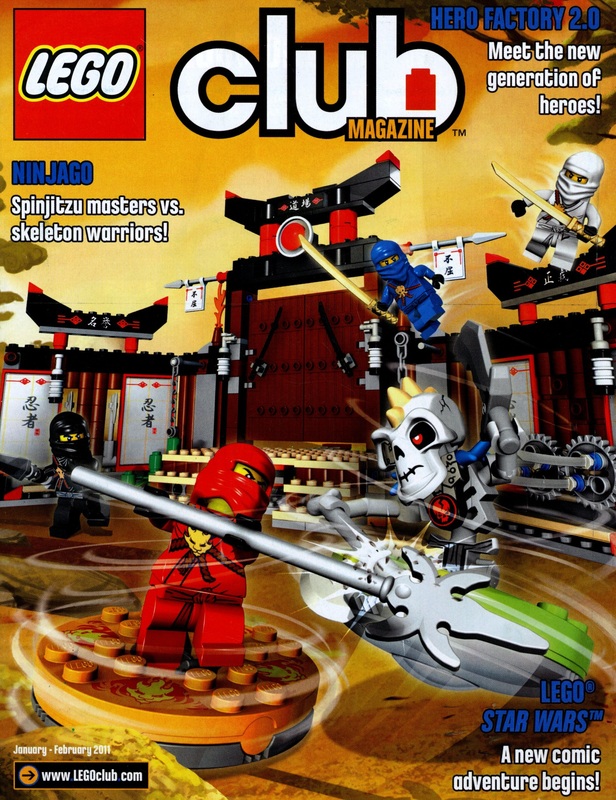 The sets I describe here are all from the period 2003-2008, so that would have been the previous owner's key years of LEGO collecting. 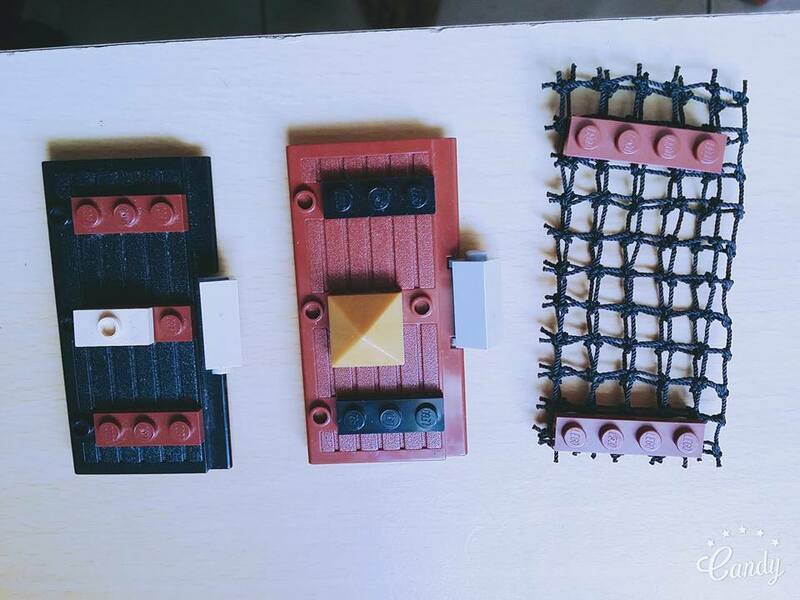 Can you identify the set that these bird-like LEGO assemblies came out of?